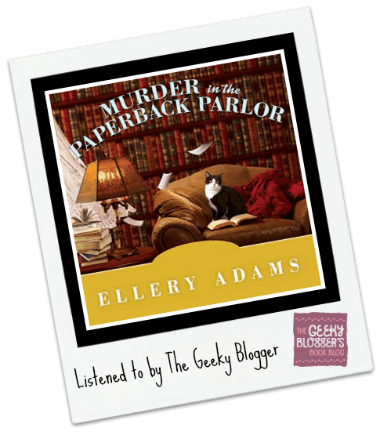 First Thought when Finished: Murder in the Paperback Parlor by Ellery Adams was a delightful read with some pretty great twists! 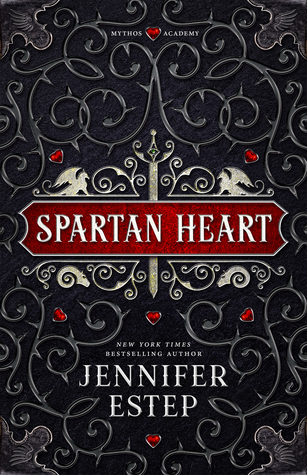 Johanna is one of my favorite narrators. 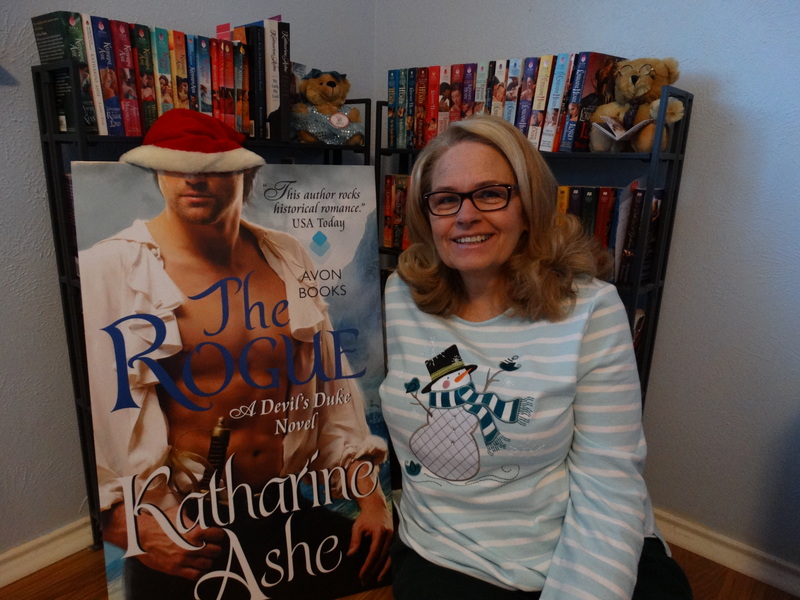 I have listened to her do romance, cozy mysteries, and urban fantasy. She has never disappointed me. She has really great pacing, style, and quirk. Check out something she narrates and I don’t think your will be disappointed. I’m thrilled to see you enjoyed this one, because I have book one and two on my Kindle! I’ve never read a cozy mystery, and this series got my attention, obviously because of the bookish themes. 😉 Thanks for sharing your thoughts! Now I’m more excited to read them. Cool – I am in the middle of recording Ms. Adam’s Oyster Bay series which has been a lot of fun because it’s set in a fictional town on the Outer Banks in NC – very close to where I live! The Oyster Bay series seems as though it’s a tiny bit darker than the one you’ve just read, but I think it’s still well in the Cozy Mystery category. I’m really enjoying the arc that the main character is going on through the series so far. I am thinking about picking up this series since I enjoy her other series so much. I will wait and see if it grows on you first. It didn’t have a lot to do with Jane Austen. It was mostly about a book convention and one of the authors getting offed.